Mountain walkers, climbers and outdoor enthusiasts could be vital aids in helping to reduce the amount of plastic pollution entering our oceans. 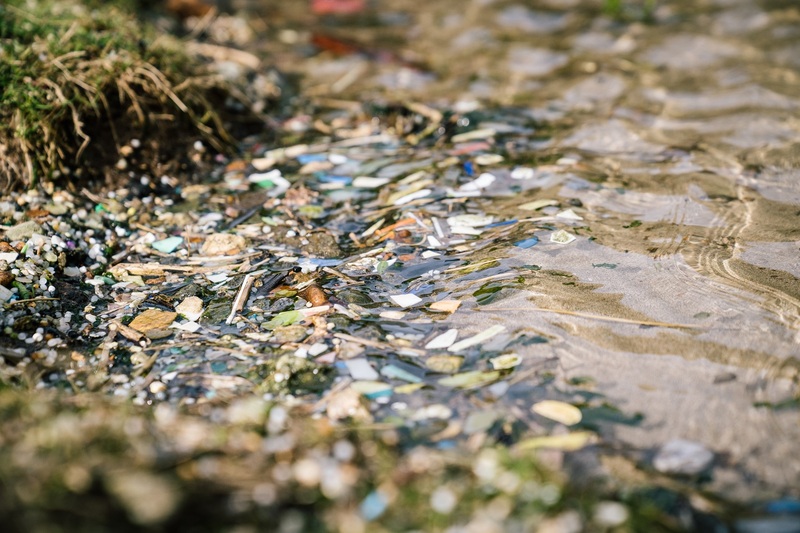 It comes as Surfers Against Sewage (SAS) calls on volunteers to head uphill in their fight against plastic, in a bid to reduce the amount landing in the oceans. The environmental charity hopes that by encouraging people to take part in this year’s Big Spring Beach Clean, which has been tagged ‘Summit to Sea’, the amount of plastic pollution washing into the sea could be reduced at source. That’s because this year’s event is taking on a unique twist – seeing thousands of volunteers not only clean the sands, but also mountains, rivers and city streets for the first time, too. The new inland-based mission follows the announcement of support from the Iceland Foods Charitable Foundation, which has joined SAS in a two-year partnership to grow the ‘Plastic Free Communities’ movement across the UK – mobilising 100,000 community volunteers to work together. The supermarket is also the first global retailer to make a promise to commit to removing plastic from all own label food products by the end of 2023. Richard Walker, Trustee of the Iceland Foods Charitable Foundation and Managing Director of Iceland Foods, said: “Iceland Foods Charitable Foundation and Surfers Against Sewage are passionate about tackling the scourge of plastic head on and we know that momentum is building in communities across the UK. The move has also seen welcome recognition from the outdoor community, with mountaineers urging their fellow adventurers to join the campaign, after the partnership was announced at the Kendal Mountain Festival with a short film made by Richard Walker and mountaineer and adventurer Kenton Cool. 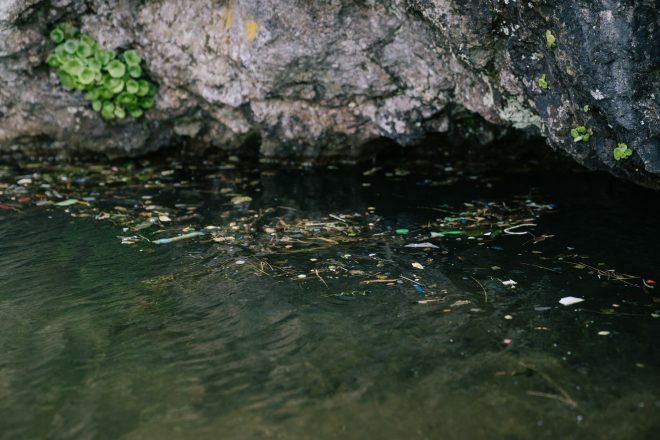 By taking the fight from mountain to coast, 2019’s clean, with support from the retail giant, is expected to be the biggest SAS Big Spring Beach Clean event yet. Hugo Tagholm, SAS Chief Executive, said: “We are delighted to be partnering with the Iceland Foods Charitable Foundation to expand and celebrate the Plastic Free Communities movement across the UK. Together, we’ll be empowering 100,000 community volunteers to tackle plastic pollution and litter in important local spaces including beaches, coastal paths, mountains, rivers, rural and urban areas. Dr Catherine Flitcroft, Access and Conservation Office, The British Mountaineering Council, said: The British Mountaineering Council (BMC) is also supportive of the Summit to Sea initiative. We will be asking our members to get involved in this and other litter picks across the country as part of our own Hills 2 Oceans (H2O) campaign. As the body representing those that love and use the mountains, it is only right we play our part. 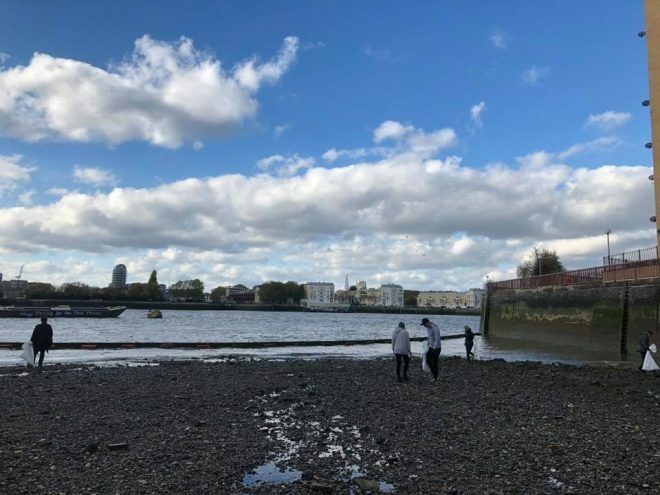 If you’re interested in joining a clean on the coast, up the mountains, on the rivers or along the city streets, find your local event on the SAS website – or set up your own by emailing [email protected].